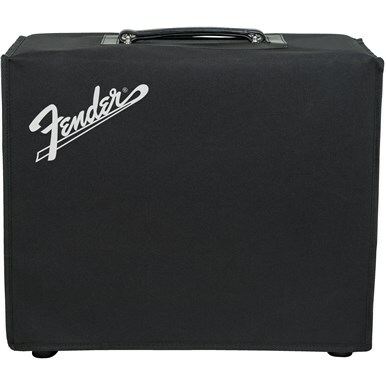 Protect your investment with a fitted Fender amplifier cover designed to fit your Mustang amplifier. 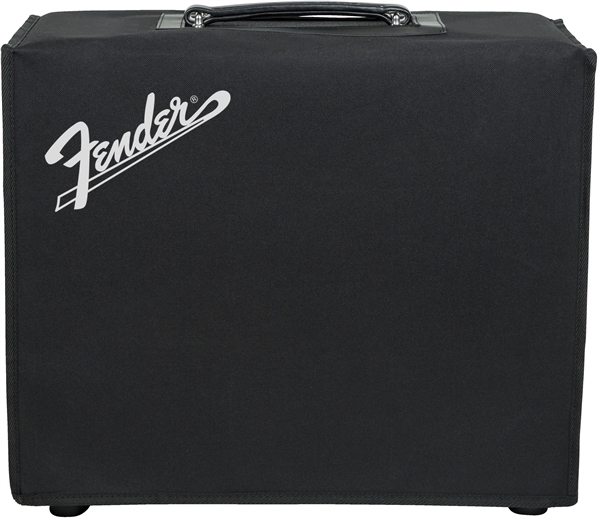 Super tough and made from highly durable material to withstand the rigors of the road. 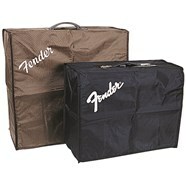 Black nylon with a screened Fender logo.